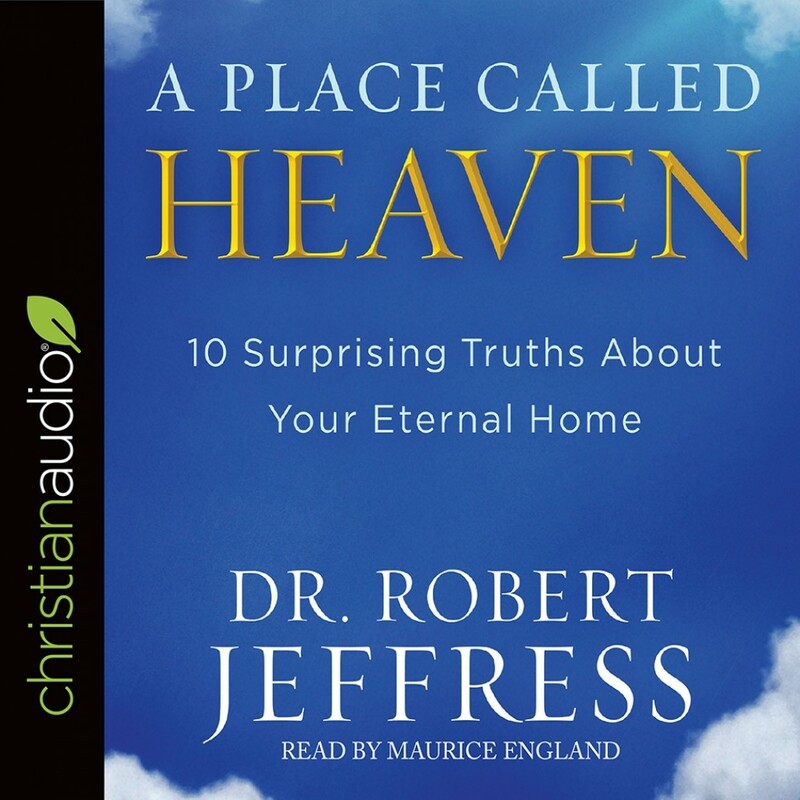 A Place Called Heaven | Dr. Robert Jeffress | Audiobook Download - Christian audiobooks. Try us free. If any of us learned we were going to move to a foreign country, we'd do everything we could to learn about that place so that we'd be prepared when moving day arrived. As Christians, we know some day we will leave our familiar country and be united with God in heaven. And yet many of us know very little about this place called heaven. In this enlightening book, bestselling author Dr. Robert Jeffress opens the Scriptures to unpack ten surprising truths about heaven and explain who we will see there and how we can prepare to go there someday. Perfect for believers or skeptics who are curious about heaven.